Business requirements change rapidly in a diverse and progressive global marketplace. Today, organizations have to constantly evaluate how they do business in order to compete and win opportunities. Whether the change involves process, core competency re-alignment, or technology re-deployment, GBC® can help with your business transformation. 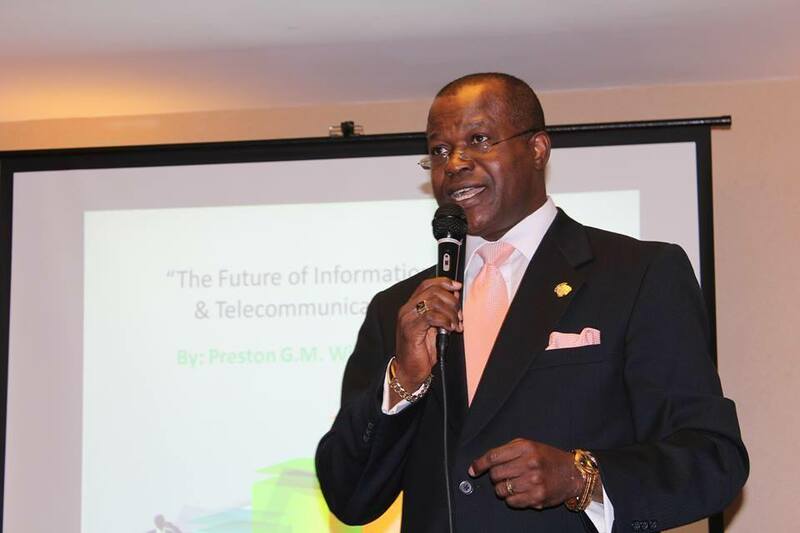 In January 2002, after several decades implementing dynamic, scalable & robust IT systems integration and financial management solutions in North America, Asia Pacific (APAC), Latin America (LATAM), Europe, the Middle East & Africa (EMEA), Preston Williams III left his role as a Project Executive with IBM® Global Services to establish GBC® Global Services (General Business Consultants). Guided by his experience as an Intrapraneur with several Fortune 500 and Global 100 companies, Preston made a committment to offer services and provide solutions to startups and small – medium companies experiencing difficulty obtaining services from large international corporations. GBC® ‘s prime directive is to empower clients to focus on their core business by offering comprehensive, Customer-Centric ℠, professional & technical services to meet current and future business needs. With its mandate established, the firm hired several former IBMers and Price Waterhouse executives with extensive experience in the industry. Driven by a committment to deliver much needed products and services to underserved clients, the leadership team quickly established robust partnerships and strategic alliances with several industry leaders. Incorporated in Delaware, USA; GBC® operates in Kenya, Liberia, Uganda & the United States. Satellite offices in Africa serve the company’s growing clientele in the Economic Community of West African States (ECOWAS). Since its inception, the firm has operated with a dedication to deliver the best, cost efficient, cutting-edge and scalable solutions through its client / partnership with governments, small to medium size businesses, universities and entrepreneurs looking to change the world. GBC® Global Services is an innovative and dynamic information technology services company. Our expertise ranges from strategy and business development to system integration and business intelligence. Through a unique mix of hardware & software products, we strive to provide the highest level of mission-critical business solutions to mid-range companies and entrepreneurs. We offer full life cycle implementation solutions by creating a viable framework which allows our clients to go from Conceptualization, Requirements Gathering, Solution Analysis, Decision Mapping, Proof Of Concept (POC), Production Deployment to Steady-State Monitoring. To help them achieve their goals, we provide competitive technical consulting expertise. Our unique Partnership Structure allows us to offer you high quality service at a competitive rate. We are committed to premier service throughout the GBC® Network. Our Partners, Associates and Consultants approach each engagement with a high level of professionalism. We venture into new markets with a determination to integrate our customers’ solutions regardless of demography and culture. 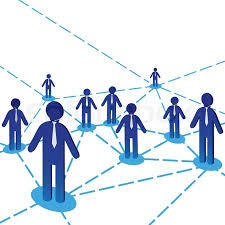 We provide a variety of services through a seamless network of local practices and business partners. We work closely with clients to determine their long-term business requirements because we understand the impact that low-level events in the enterprise can have on high-level business policies and goals. In this new age of digital transformation, most organizations are changing the way they operate. They use convergent technologies to deliver products and services to demanding customers. Sometimes they do so without a clear understanding of potential governance pitfalls in the enterprise. GBC® provides a viable framework for IT Governance. We empower an organization to establish policies and information analytics which enable various company divisions to properly manage Information Technology System Management (ITSM) resources, comply with federal / state regulations while delivering maximum value to the business. We leverage our affiliation with professional societies, industry associations, government agencies and academic institutions to deliver integrated, industry-focused solutions to Business and Information Technology problems. GBC® is driven to attain top customer satisfaction and unmatchable value for our clients. Our delivery infrastructure and technical expertise allow us to serve as the single point of contact on a multi-vendor engagement thereby allowing you to focus on your core competencies. We work for you!